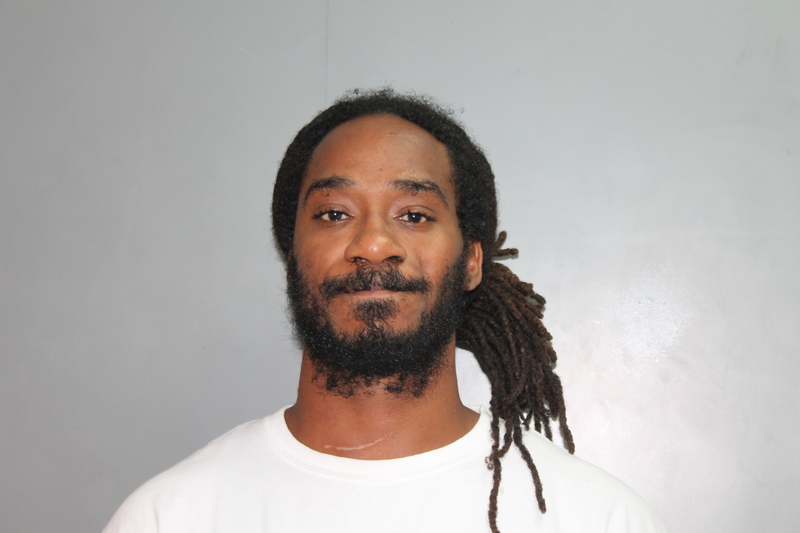 A St. Croix man wanted by the Virgin Islands Police Department since December 2018 has been apprehended. According to police, on December 25, a female victim reported that she was strangled at Louis E. Brown Villas in Frederiksted by a male acquaintance, 34-year-old Curtis T. Bryan. Police have been searching for the man since then. Bryan was apprehended January 25, 2019. Bryan was then remanded to the Golden Grove Detention Center pending advice of rights hearing.